As co-writer and script editor on two films to date, Kirsty has learnt very quickly the vast, gaping differences between being a scriptwriter and novelist. 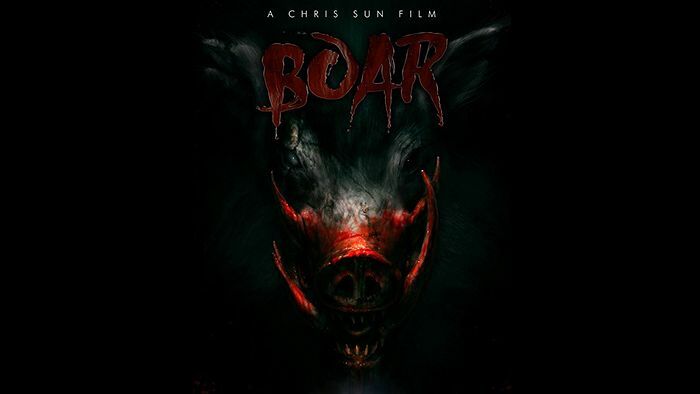 Kirsty is currently working on her second screenplay with Australian Director, Chris Sun. House For Rent is a ghostly horror which will be filmed in the U.S. As an M.A theatrical release, this film is less about gore, and more about the scare. With the script in final stages of preparation, there is no set release date for HFR. With heavy U.S and Oceania investment interest, it promises to be a large scale film with plenty of terrifying moments. BOAR was released by Universal Pictures Australia in 2018. 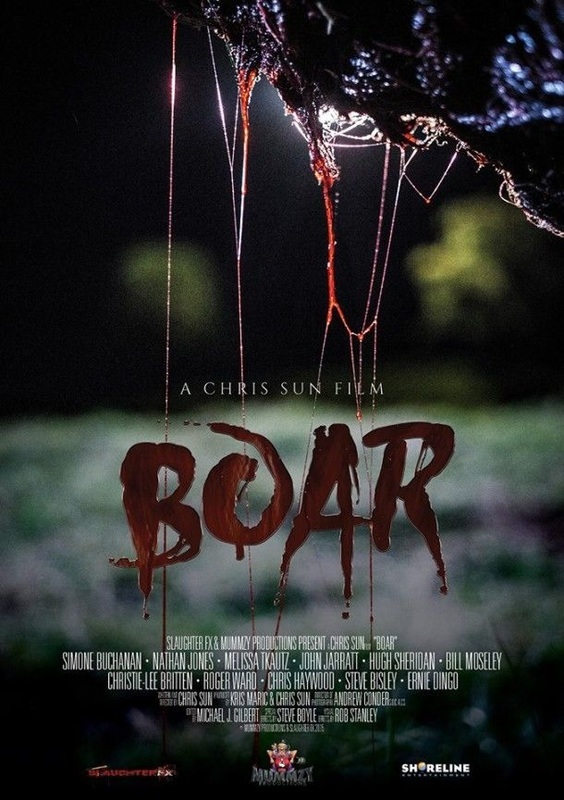 Kirsty was co-writer and script editor on the screenplay for Chris Sun's forth film. 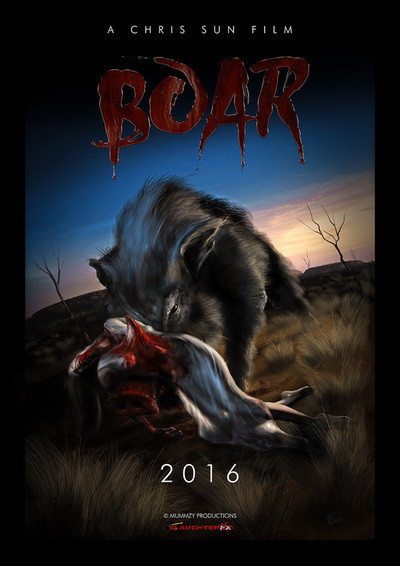 Staring Griffin Walsh, Christie Lee Britten, Nathan Jones, John Jarratt, Roger Ward, Melissa Tkautz, Hugh Sheridan, Simone Buchanan, Bill Moseley, Steve Bisley and Ernie Dingo, Boar guarantees to be a feature film that will go down in Australian horror history.